Total privacy 8 minutes from quaint Village of Arroyo Grande, minutes to Lake Lopez, walking distance to famous Central Coast Wineries. 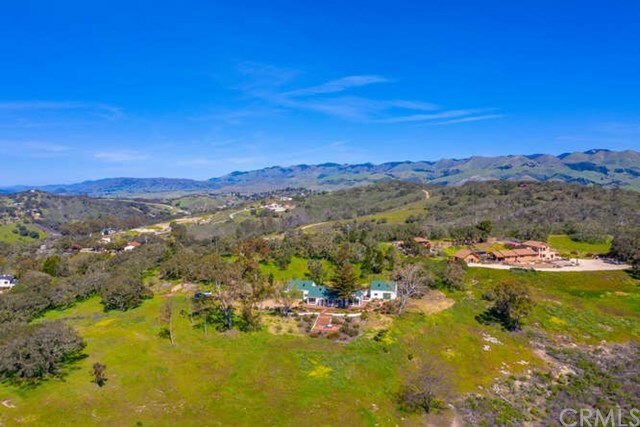 Private mountaintop 10-acre ranch in Arroyo Grande, six flat, usable acres, unobstructed views of the valley, coastal dunes and ocean. Perfect for a vineyard or citrus ranch. Plans to build your 5,500sqf dream home; choose from one of several sites. Current 2 bd, 1 bath+loft home designed to be legal future guesthouse totally remodeled in 2012, no expense spared. Delightful, modern, high-ceilinged interior features org. sand-blasted beams, columns, plank ceiling, light flooding every corner as a result of extensive use of windows/skylights. Interior features track-lighting, pendent lighting, wood burning stove, hidden screen for projection TV. Gut remodel included all-new electrical, appliances, plumbing, and HVAC. 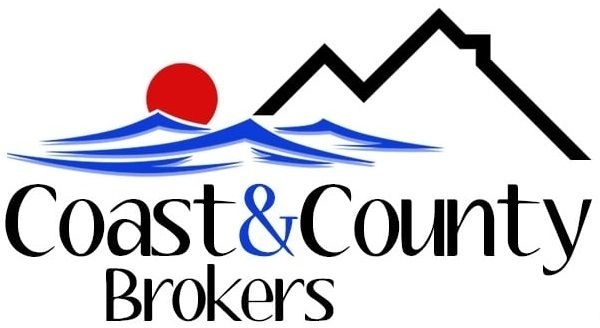 New hardwood floors throughout, rooms wired for central sound system, tech closet, new security system.The house features a beautiful, sheltered courtyard with fountain and scenic views of the entire valley below on the front side. Professionally landscaped in 2015 with extensive landscape lighting and automatic drip-irrigation system. 1,000 feet of beautiful decks entirely surround the home with large outdoor Jacuzzi on its own deck overlooking panoramic valleyviews. Existing compound includes a 3-car garage, a separate barn, both extensively upgraded. Current orchard includes 40 irrigated, producing avocado trees. Directions: Lopez Drive to Corralitos Road To left on Hischer Lane on up the hill to Left on Ridgerunner Rd till it ends.